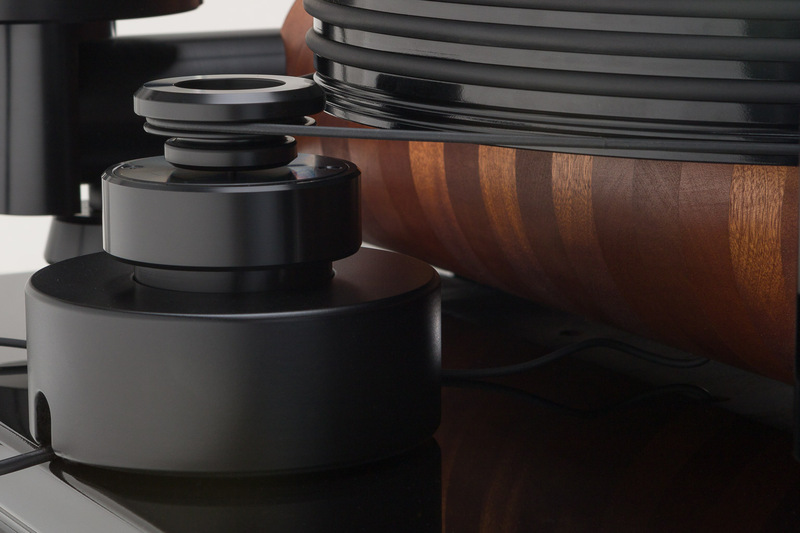 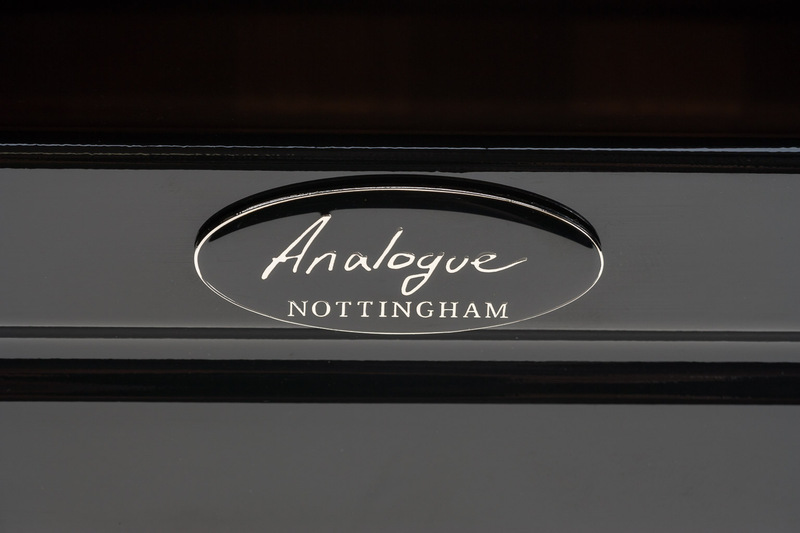 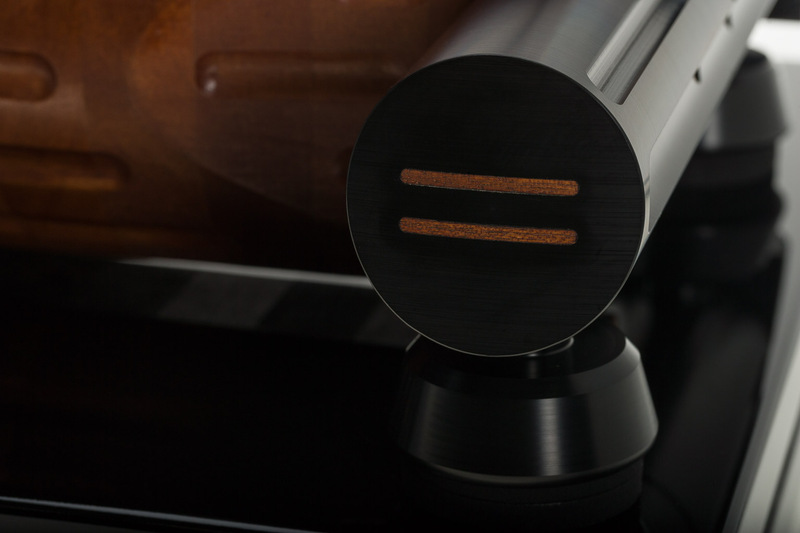 Handcrafted from “logs” of oak or sapele, the Anna Log is both a joy to listen to and a feast for the eyes as well. 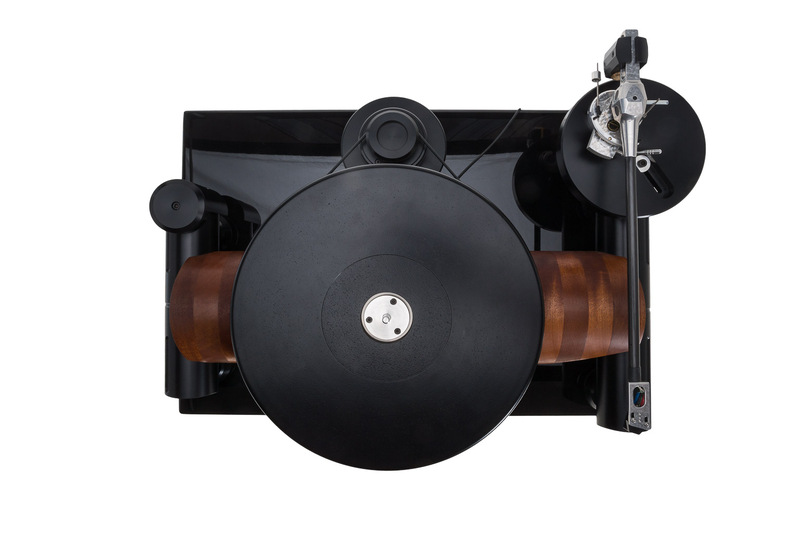 This 97 lb. 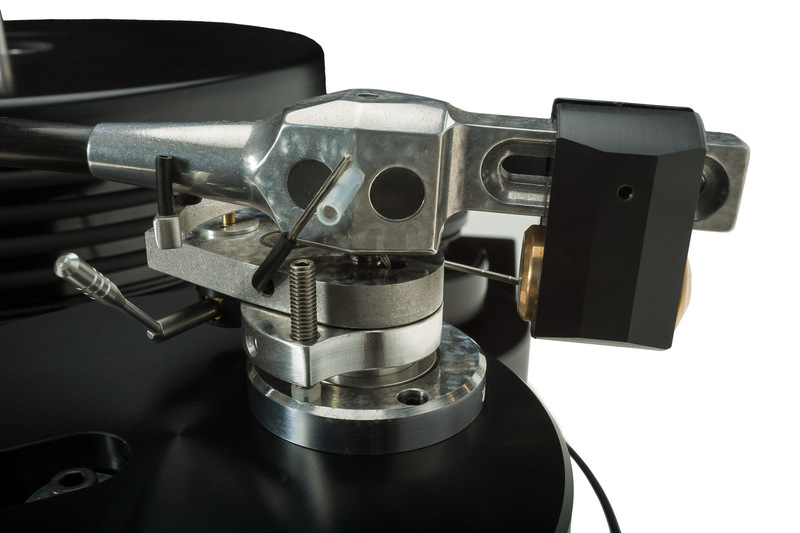 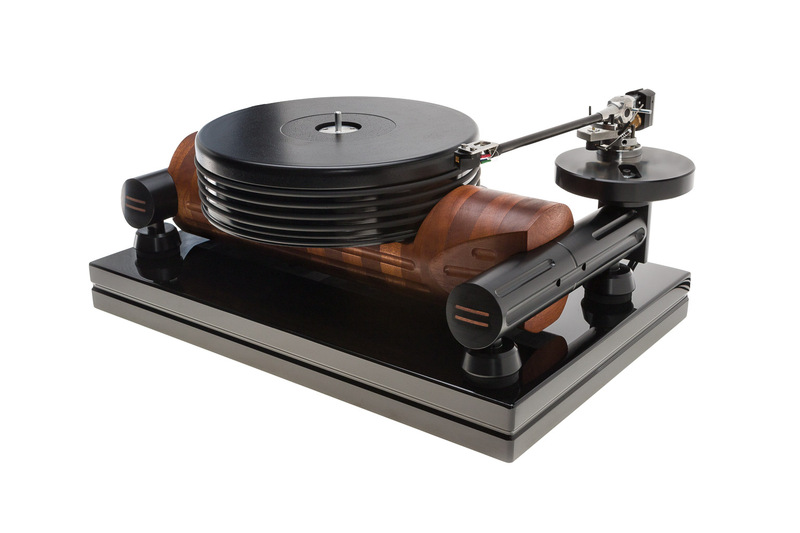 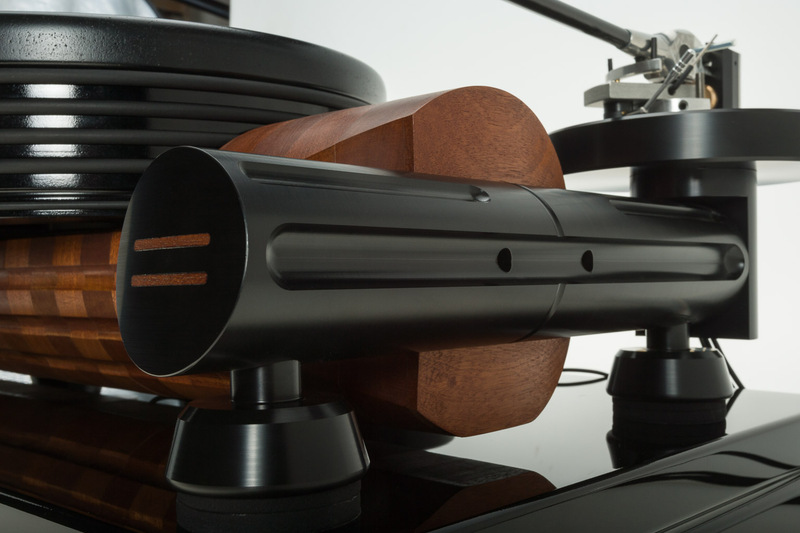 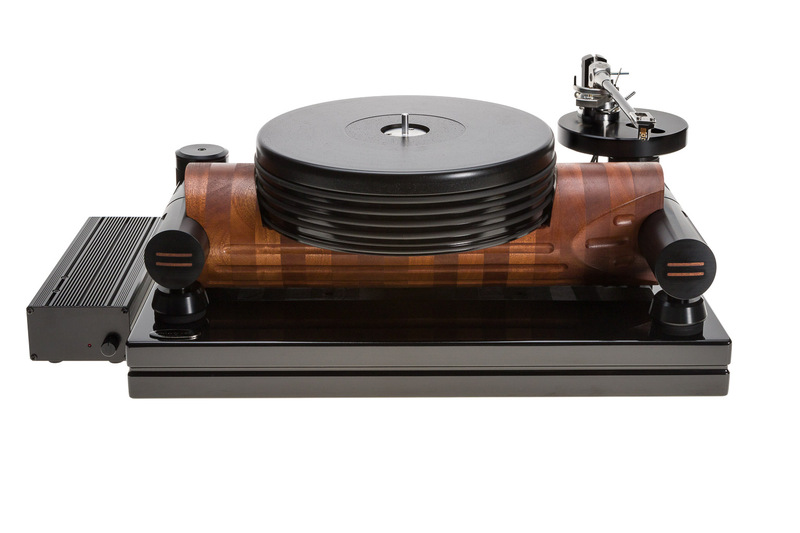 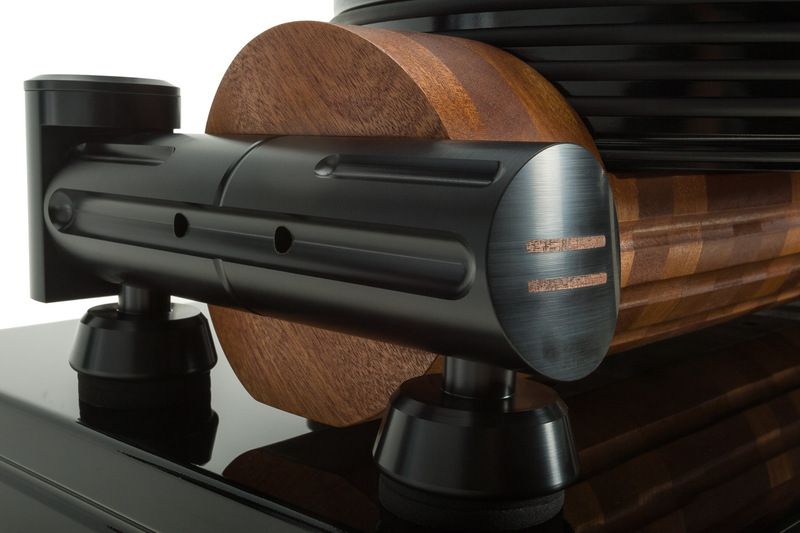 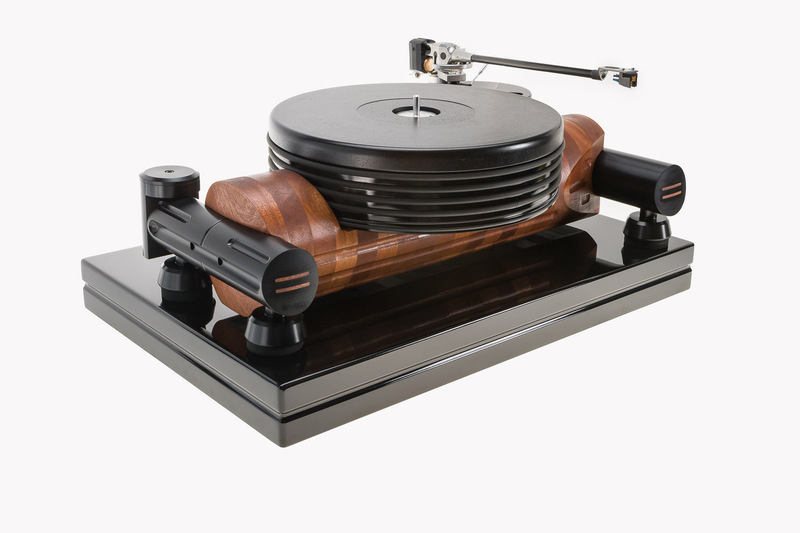 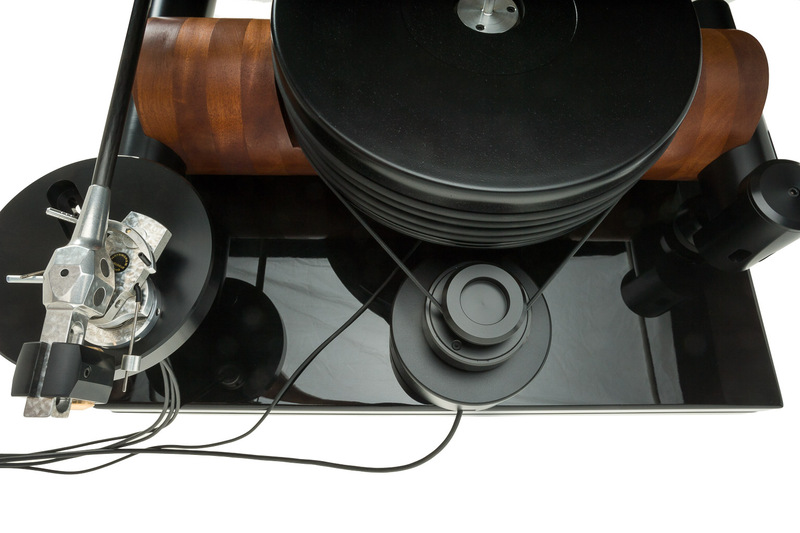 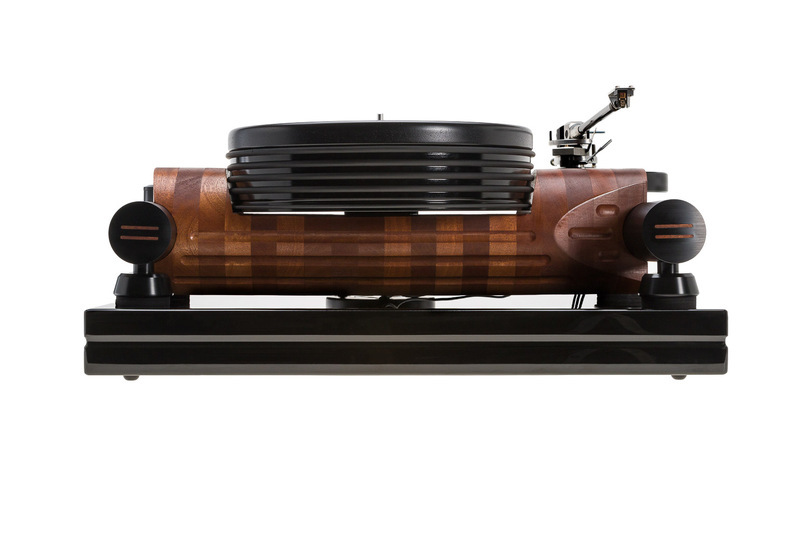 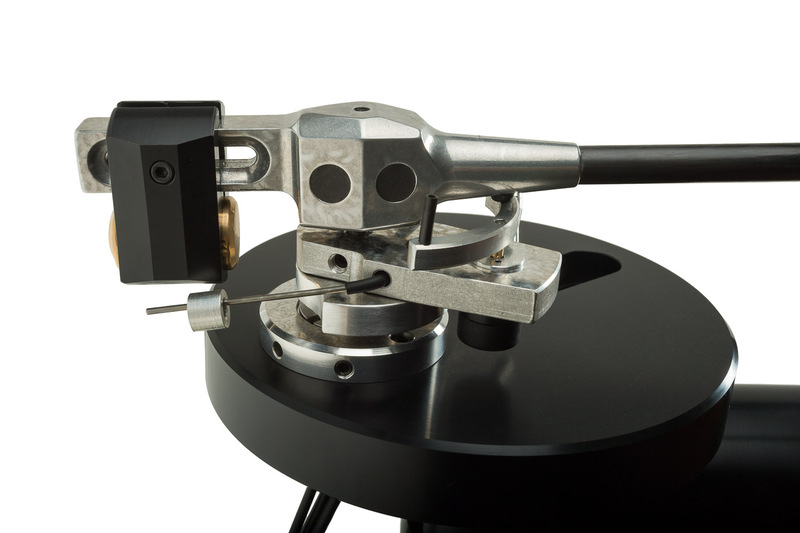 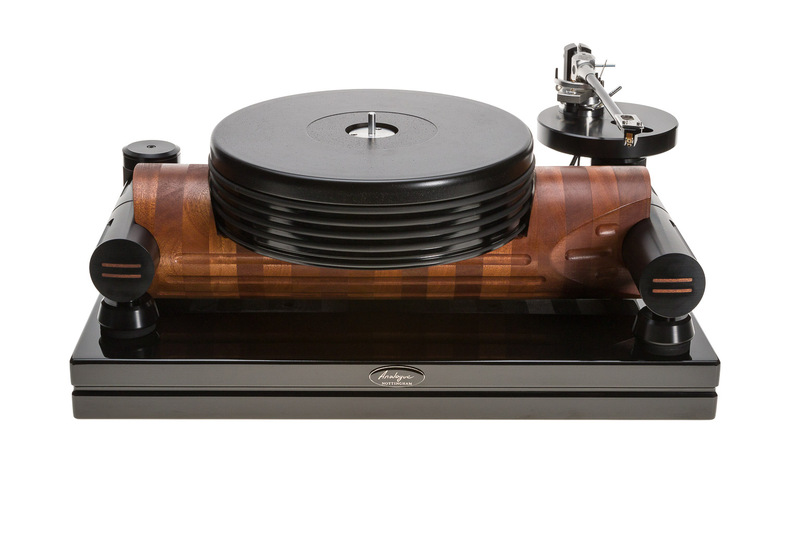 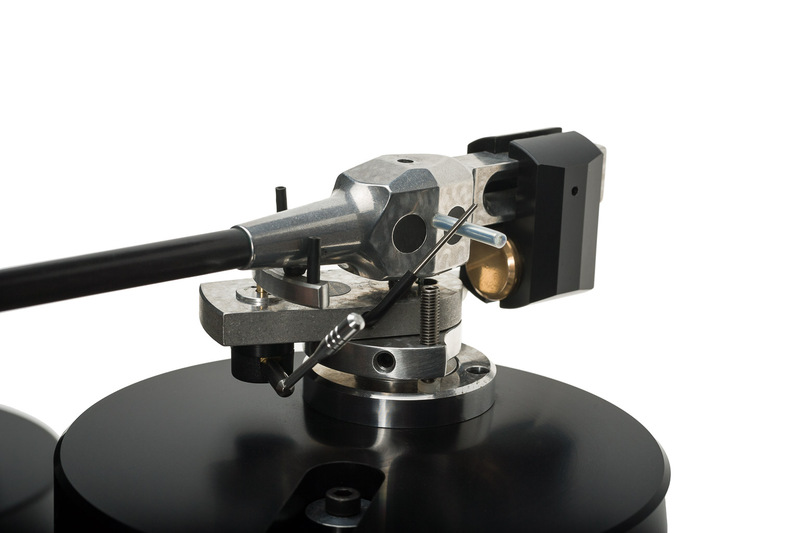 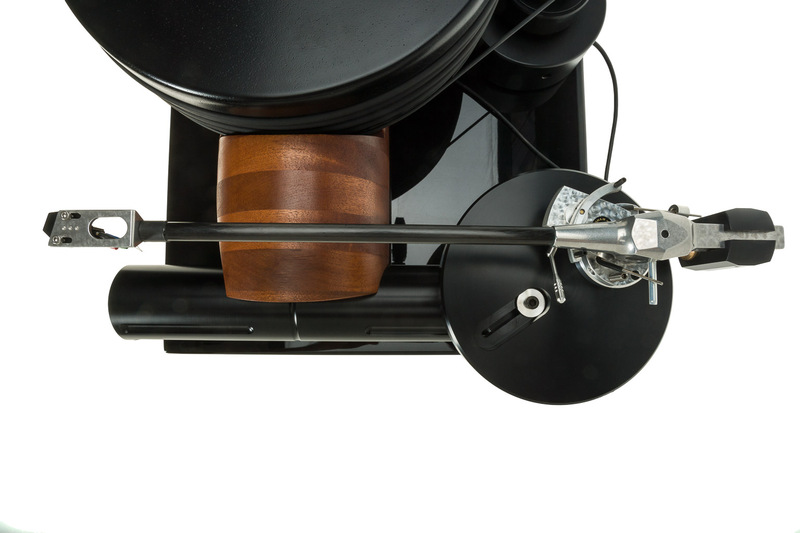 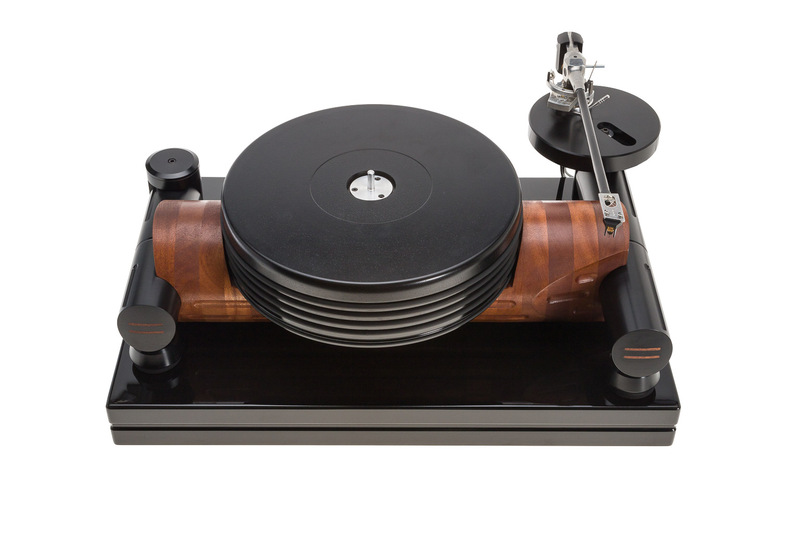 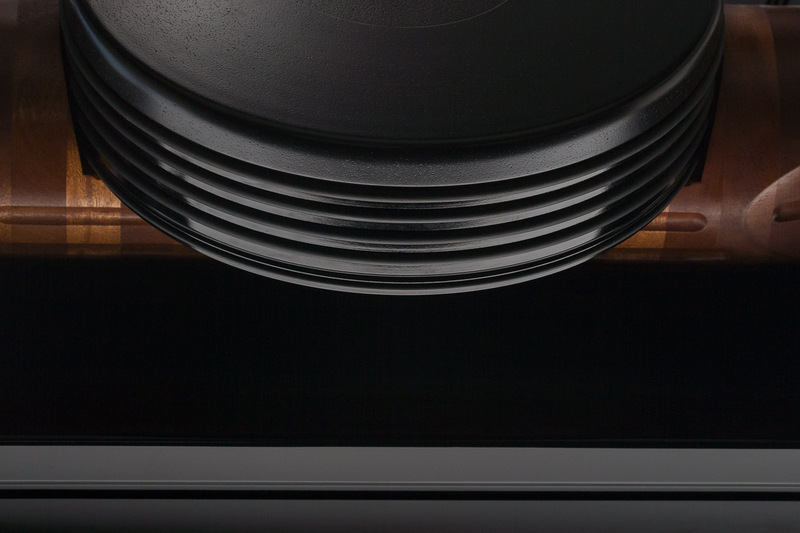 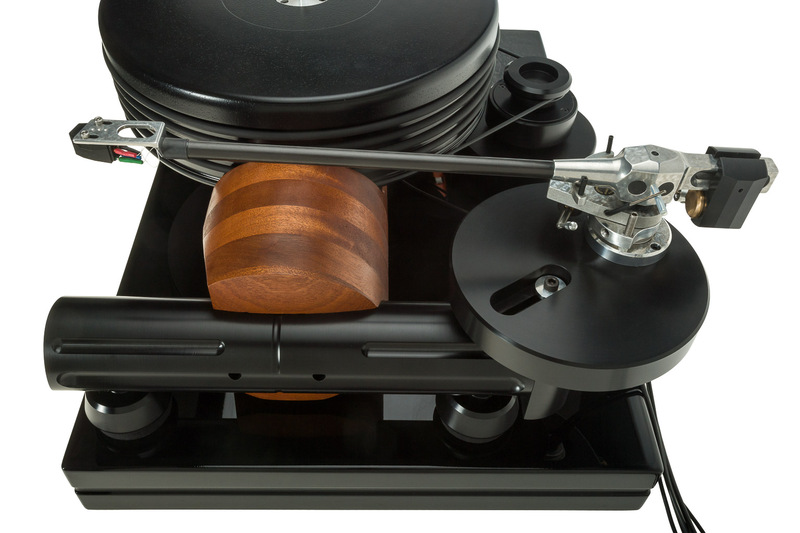 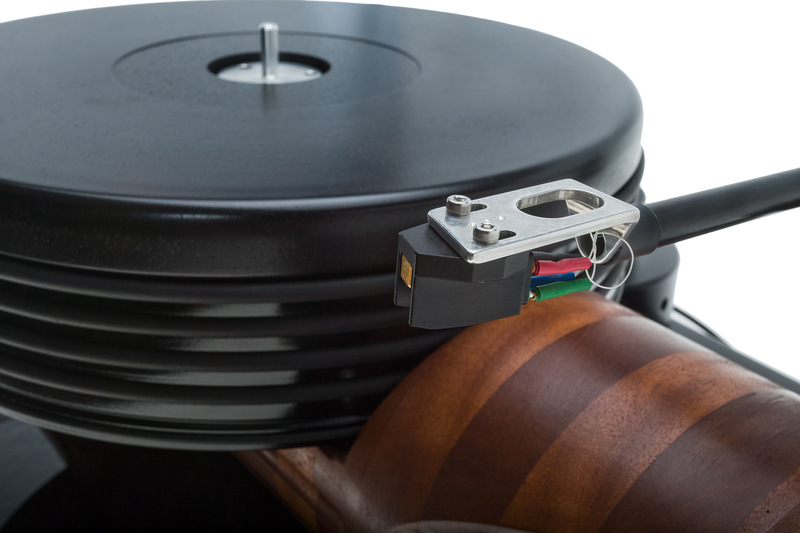 belt driven turntable offers heavy / damped platter, oil pumping platter bearing, low noise, low torque synchronous motor; Recommended arm is the 10″ or 12″ Ace Anna tonearm.